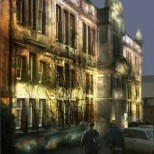 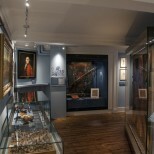 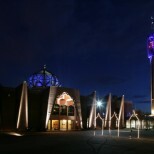 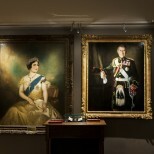 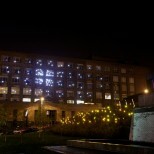 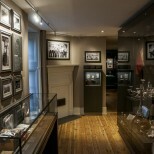 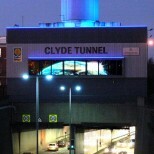 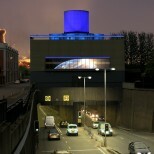 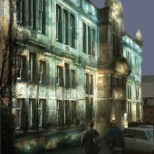 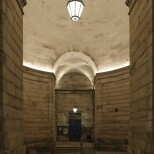 Winner of a Scottish Design Award for Lighting 2013. 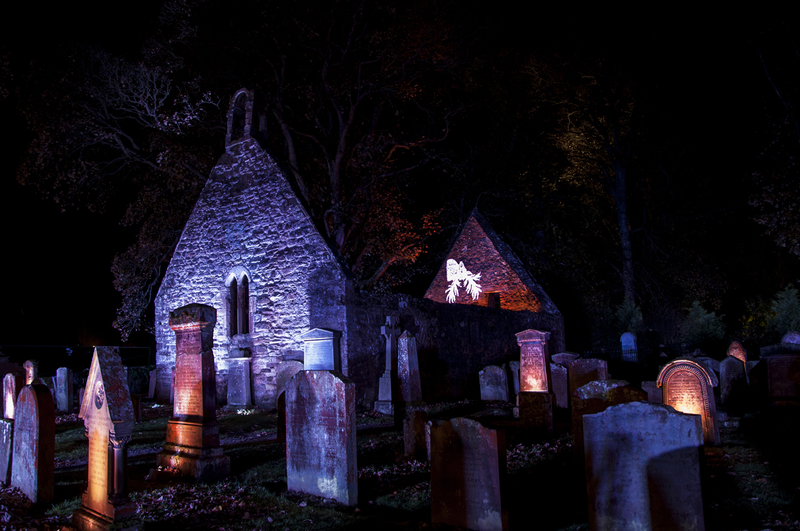 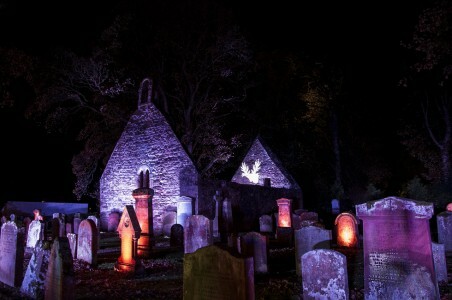 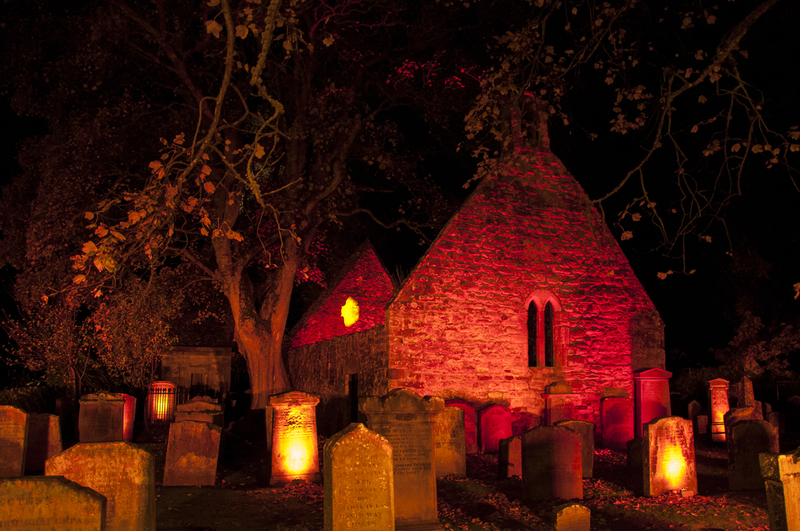 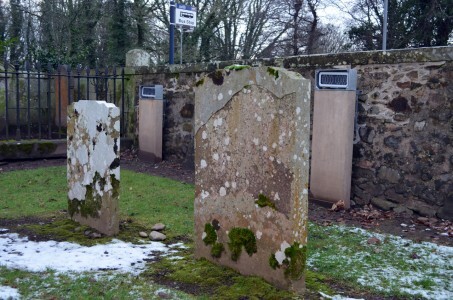 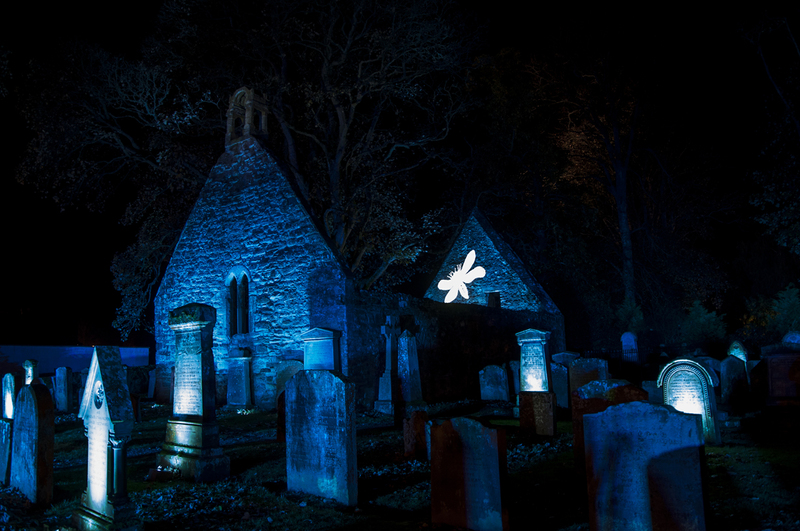 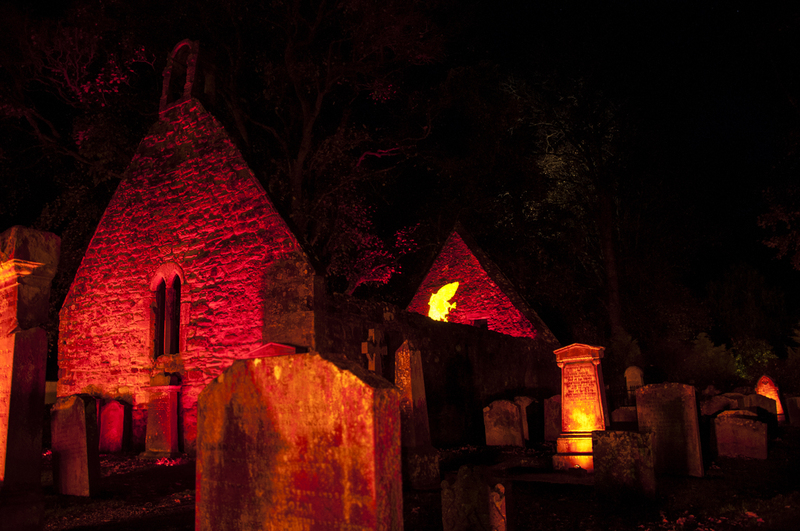 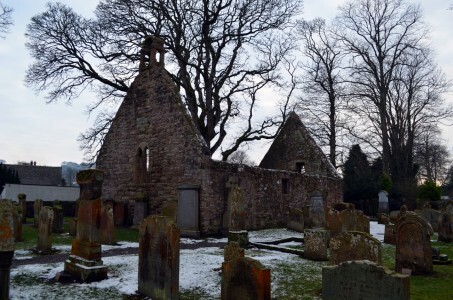 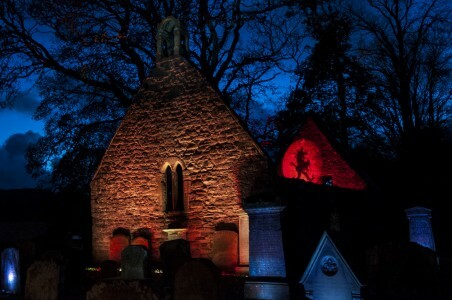 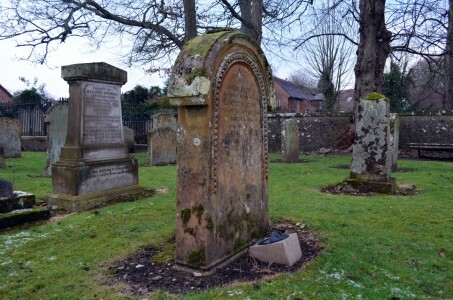 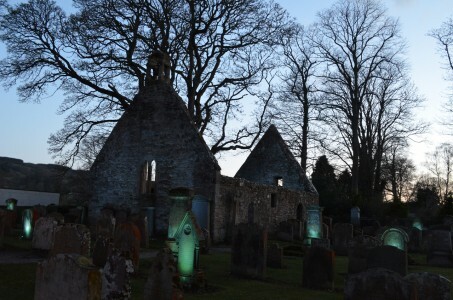 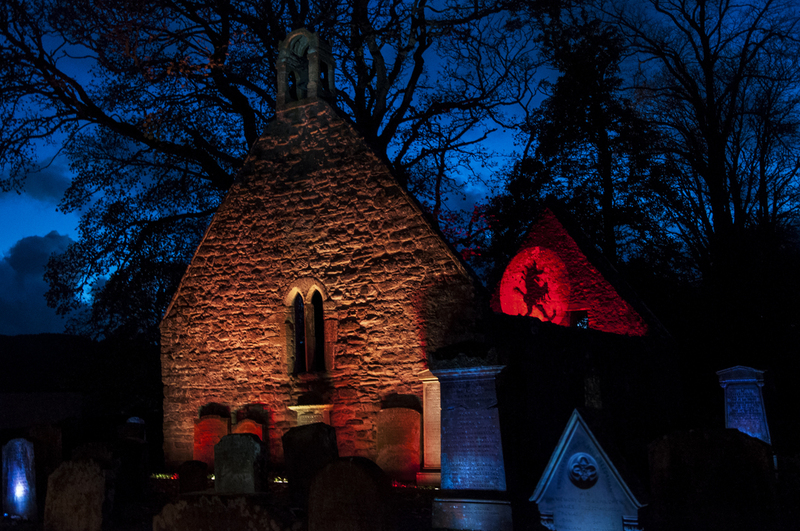 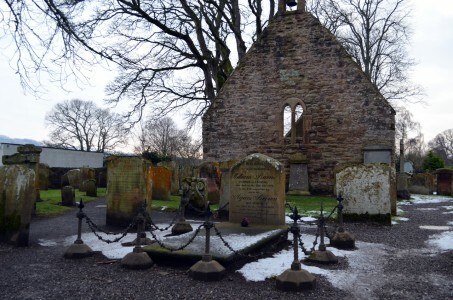 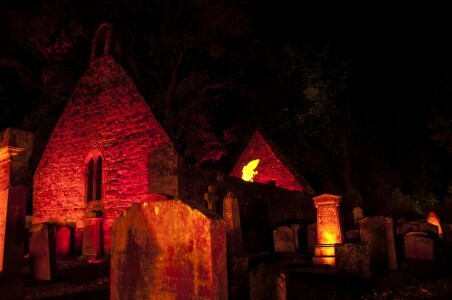 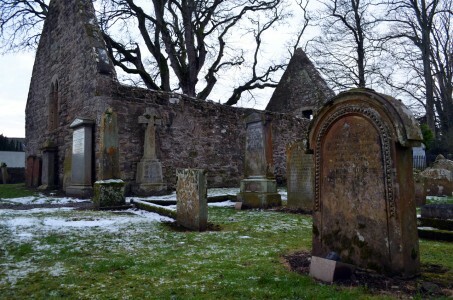 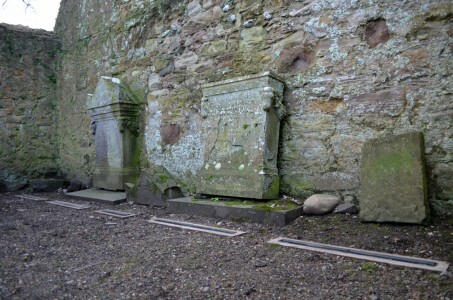 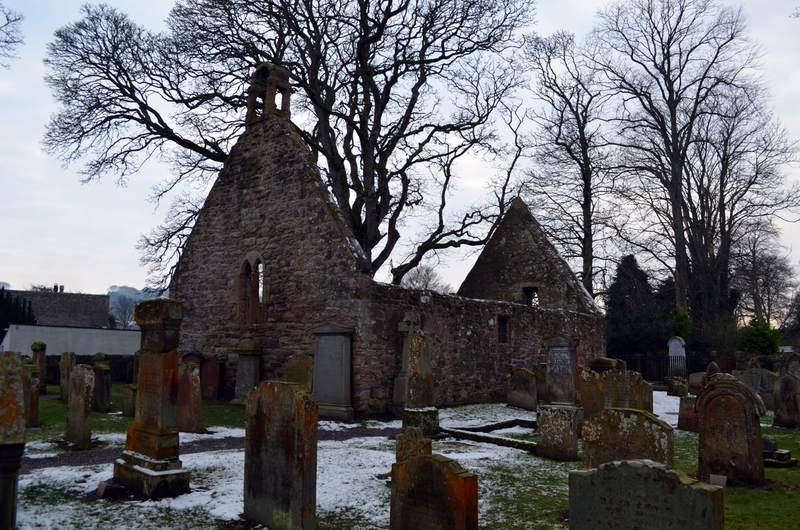 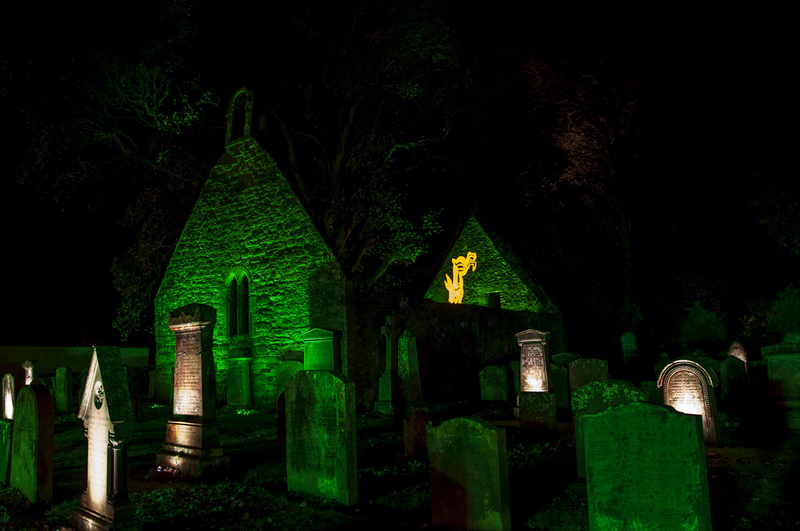 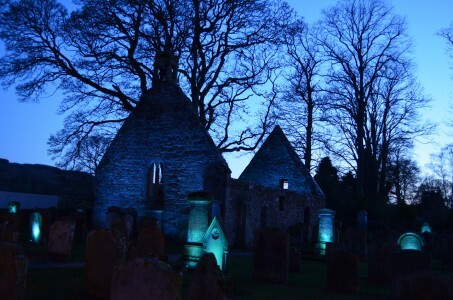 Alloway Auld Kirk is a 16th century graveyard enclosed by a boundary wall, visited by thousands of people every year. 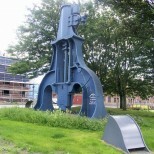 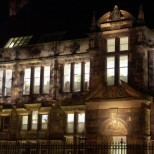 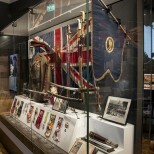 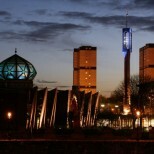 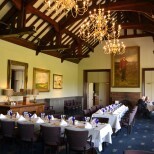 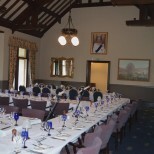 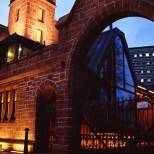 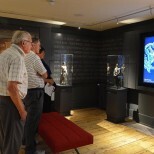 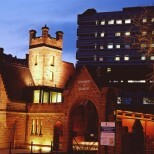 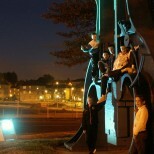 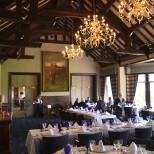 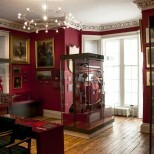 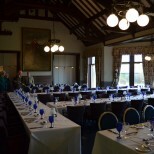 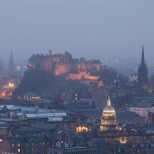 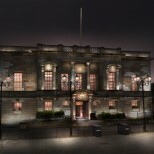 It is a historically significant landmark through its connections with the Scottish poet Robert Burns. 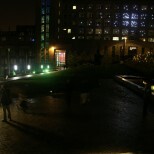 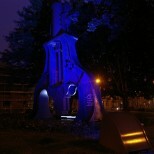 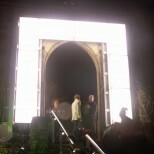 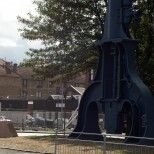 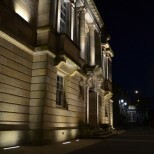 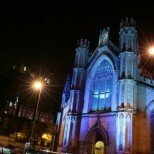 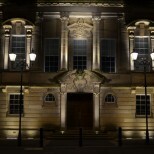 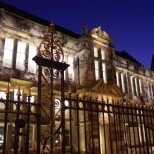 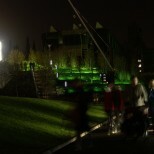 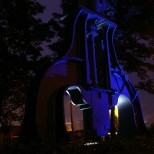 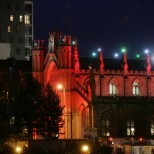 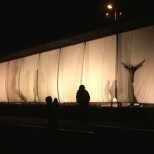 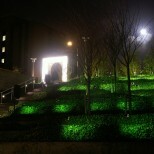 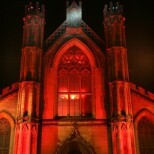 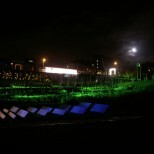 The lighting design is balanced for viewing from the kirkyard gate. 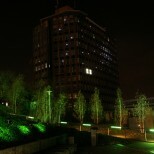 Sensitive lighting positions do not impose on this daytime view. 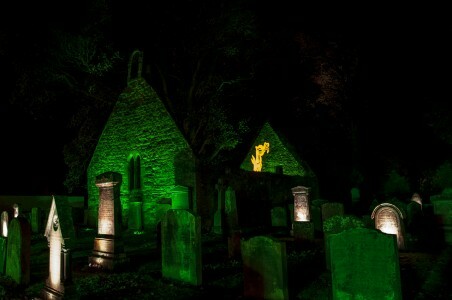 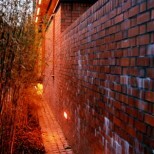 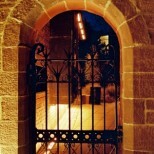 Gentle floodlighting from the boundary wall provides general illumination, with shadows cast by the gravestones creating contrast and depth. Discreet spotlights highlight the gravestone of William Burnes (Robert’s father) and the kirk bell tower. 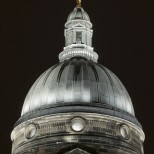 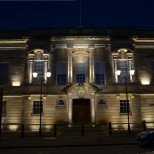 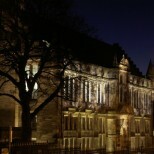 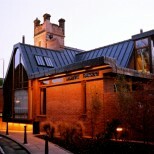 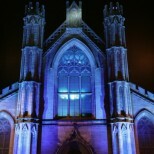 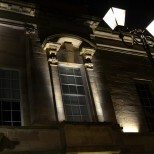 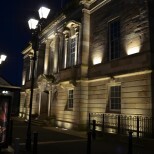 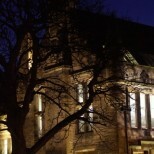 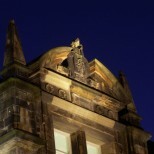 Shallow recessed up-lighting along the front and rear gables of the Auld Kirk gives a focal point to the lit image, with the acute angle of light emphasizing the texture of the stonework. 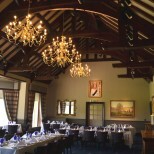 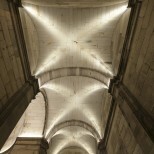 Lighting at the interior end gable gives shape to the structure and essential depth. 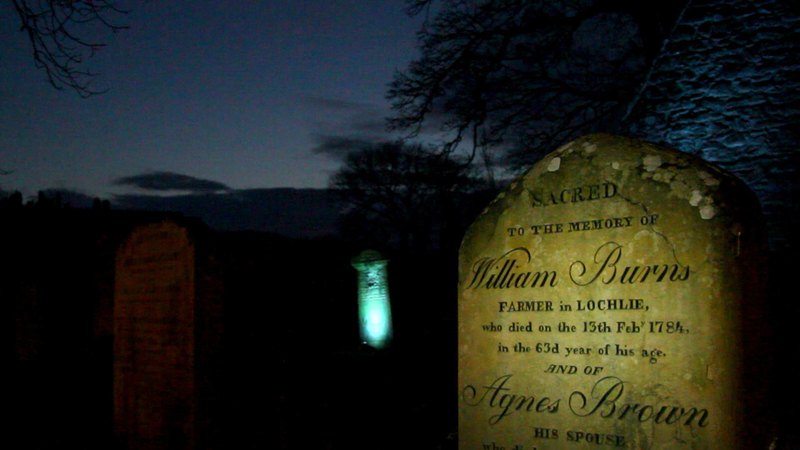 Points of light beneath headstones add interest, brightness and balance. 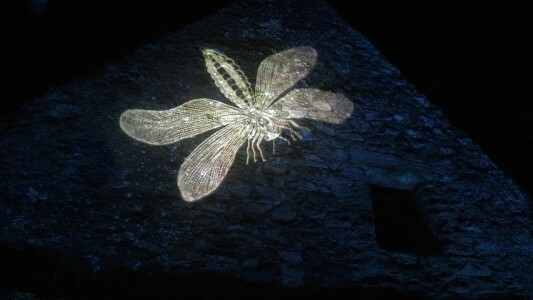 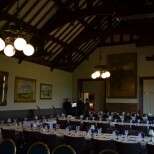 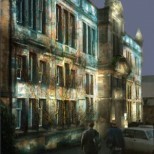 A projector in the Auld Kirk completes the backdrop of the lighting design. 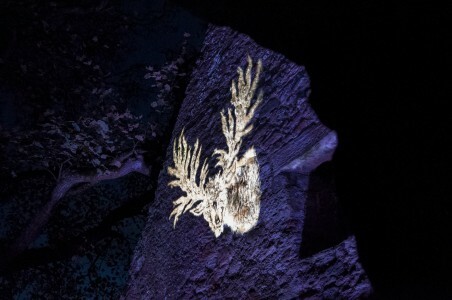 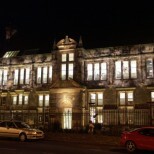 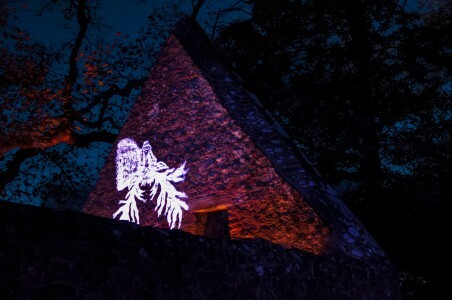 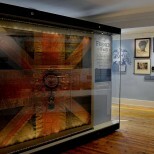 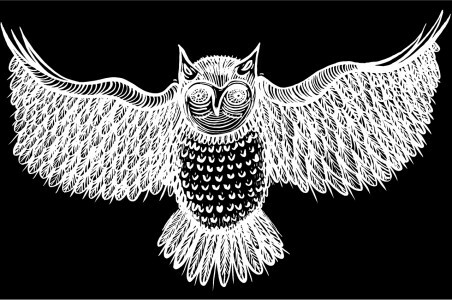 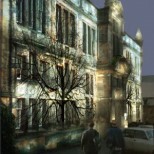 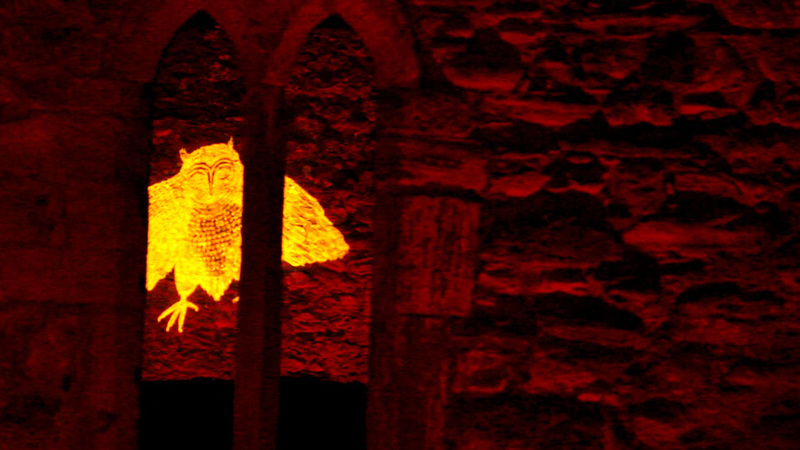 Hand drawn gobo’s, themed on animals from the local environment and distilled through Robert Burn’s poem Tam O’Shanter, are projected on to the back wall for glimpses through a window at the front of the kirk. 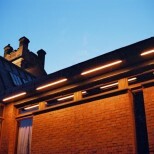 A sophisticated lighting control system allows playback of lighting scenes. 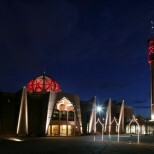 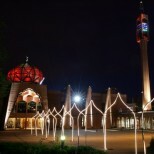 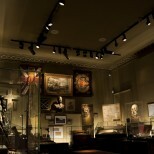 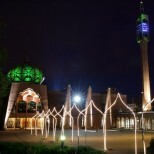 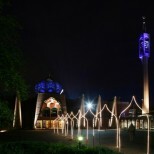 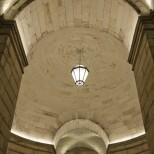 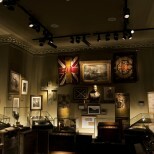 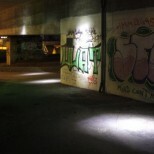 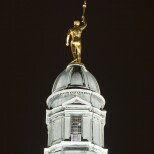 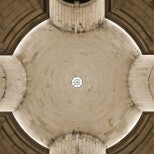 Lighting states with emphasis on different areas of the design are shown at different times. 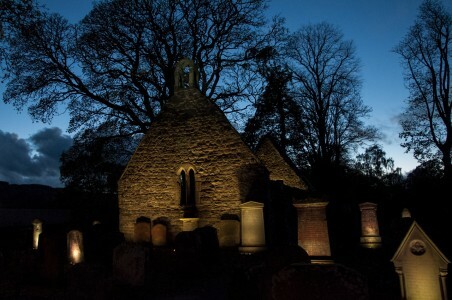 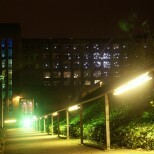 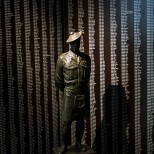 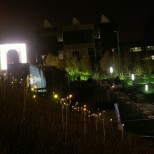 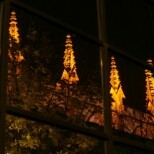 The floodlit scene grows in complexity and brightness as gravestones flicker in to life. 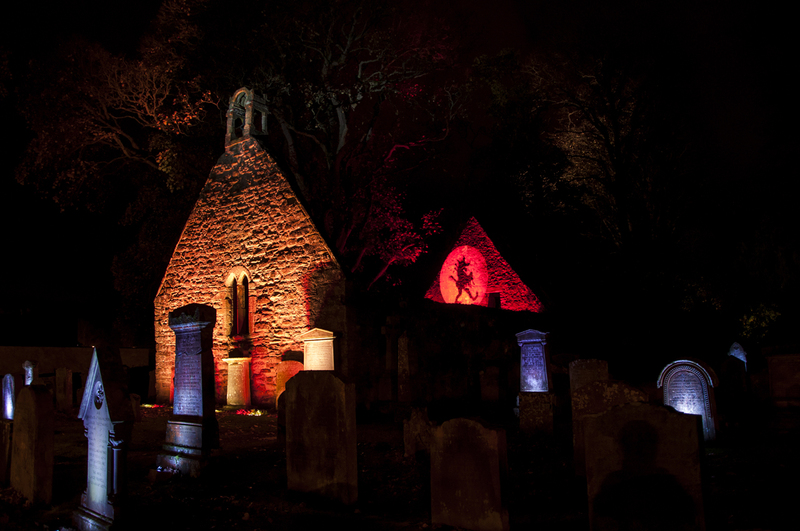 Light inside the Auld Kirk intensifies and a curious projected shadow appears in the interior. 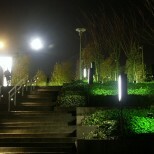 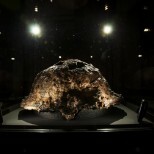 Dynamic lighting builds to a peak, snaps to black and then restores to a static state. 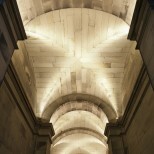 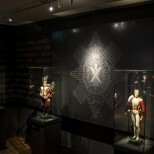 This dramatic, stylish and sensitive lighting project is realiz>ed using only LED light sources.